Vasily Sitnikov is PhD candidate at KTH Royal Institute of Technology, Stockholm. His 4 years spanning research is dedicated to behavior of fresh concrete and means of its digital simulation. Combining physical probes and numeric experiments in the methodology of the investigation, the research aspires to establish a novel concrete casting technology, which intrinsic principals would allow a high presence of digital simulation in the stage of design modelling. 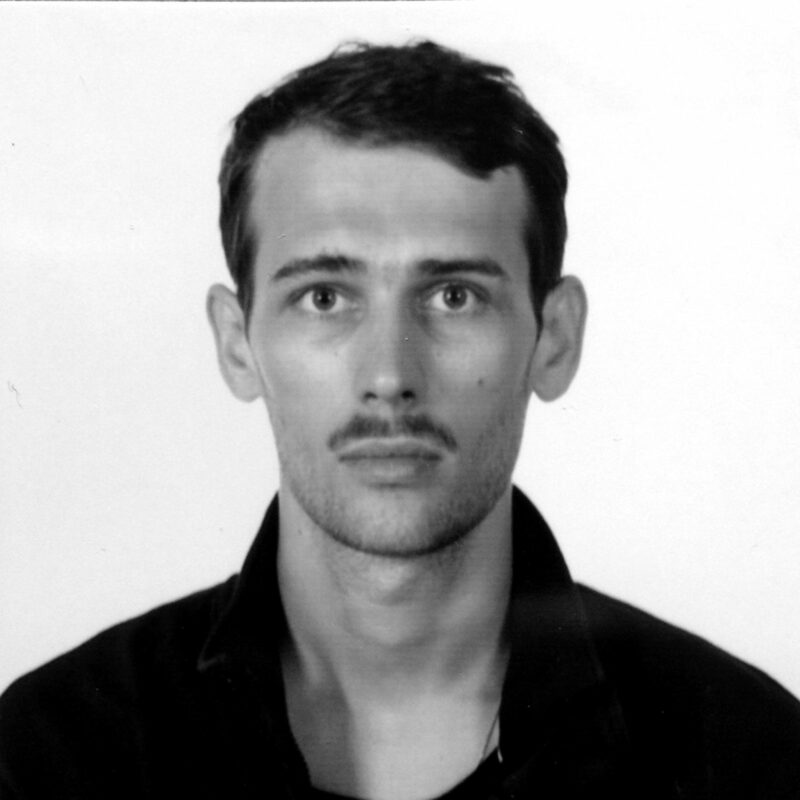 Having a background in computational design for architecture and expertise in concrete technologies, Vasily is experienced in interdisciplinary collaboration. Starting his career as an assistant of chief technologist in a high performance concrete laboratory in Moscow, he has then attended the postgraduate programme in Staedelschule Architecture Class http://sac.staedelschule.de/en, successively presenting his thesis project on ACADIA 2014 Digital Conference in Los Angeles. Later he has worked with Berlin-based artist and architect Tomás Saraceno http://tomassaraceno.com/.